Upcoming Las Vegas-themed auctions on 13 and 14 April feature vintage slot machines, arcade games, rare posters, jukeboxes and more. 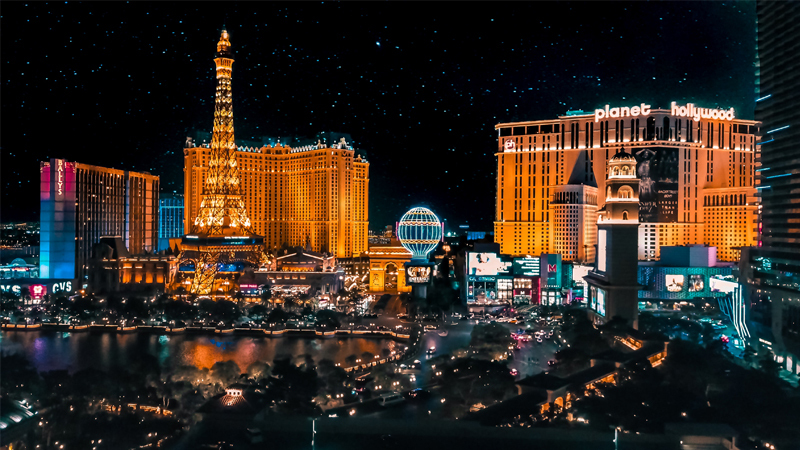 On 13 and 14 April, Morphy Auctions will host their Coin-Op/Advertising sale in Las Vegas where collectors can bid on over 1,500 lots, from 19th-century slot machines and rare Coca-Cola memorabilia to old-school arcade games and recording booths. Here's a taste of some of the highlights. The premiere lot of the auction, this is the only original Coca-Cola bottle from 1916 that is still in tact. In 1915, designs were submitted for the standard bottle shape and this form was chosen. This is one of the sample bottles that was blown in the shape of the selected design, and since most were destroyed after testing, these have become very rare collector's items. One of these prototype bottles sold at auction in 2011 for US$240,000 (£184,000). Founded in 1891, the Mills Novelty Company became the top coin-operated machine producer in the early 20th century. 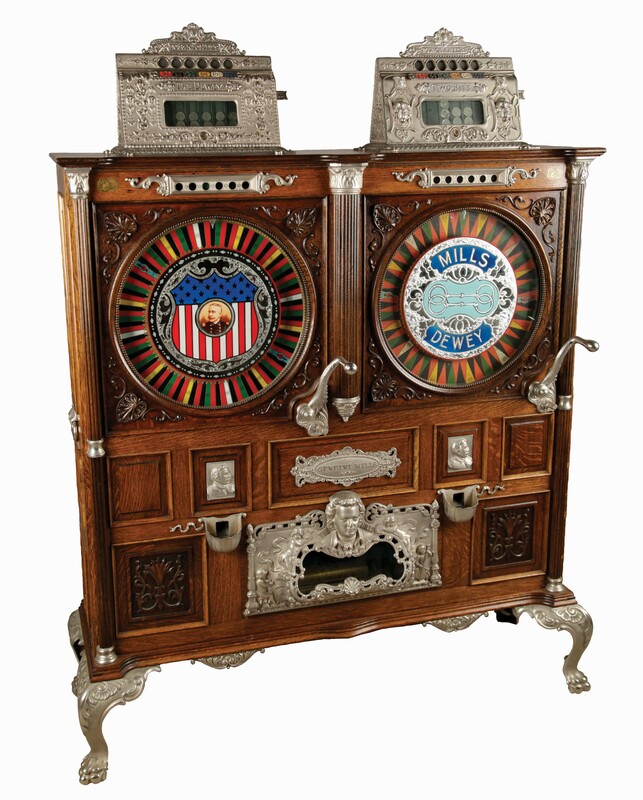 They designed this elaborate slot machine in 1899, which includes a music box, with details like cast iron claw legs, oak cabinetry, reliefs of Admiral Dewey and Mozart and silver leaf accents. It accepts nickel and quarter coins. 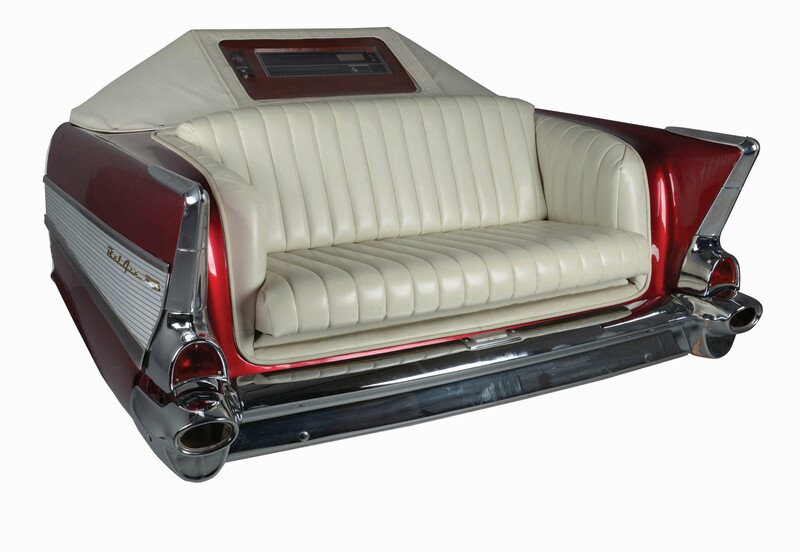 Rare '57 Chevy Sofa Jukebox "The Ultimate Jukebox"
This rare '57 Chevy sofa doubles as a furniture piece and a Songbird jukebox, which plays 45 rpm vinyl records. It was purchased new from the manufacturer, who created it in 1989, so it is in a pristine state. The car still has working lights and a siren. 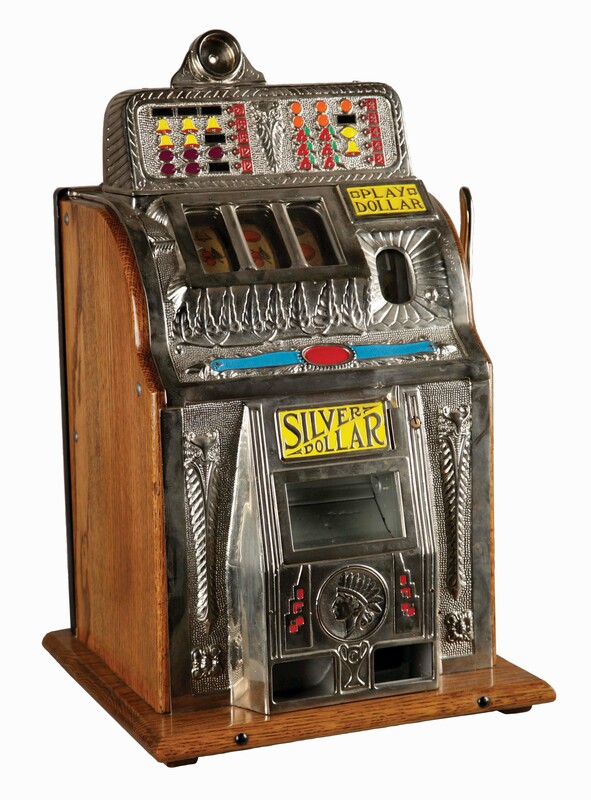 Manufactured by Charles Fey & Sons in 1929, this slot machine only accepts silver dollars, making it one of the rarest versions on the market. The cabinet and case are original with a new oak base and features nickel-plated aluminium casting, embossed designs and red and yellow painted embellishments. It is a one-of-a-kind machine that does not appear for sale often. 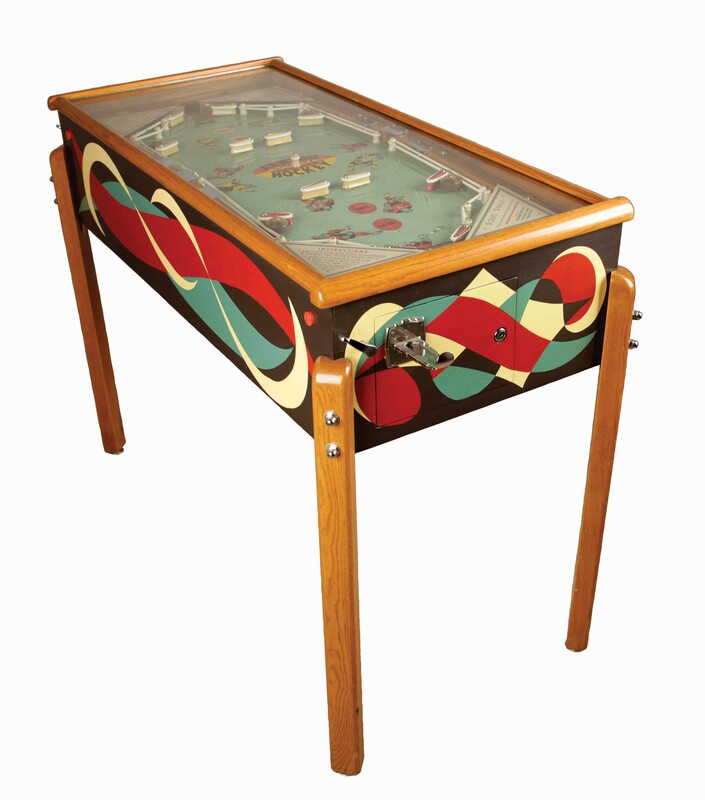 This electric hockey pinball machine was produced in 1953 and was the world's first head-to-head electro-mechanical pinball machine. It has been finely restored and is in excellent condition. The machine works by inserting a nickel and the game is won when three of the five balls reach the opposite goal, defended by 12 flippers. 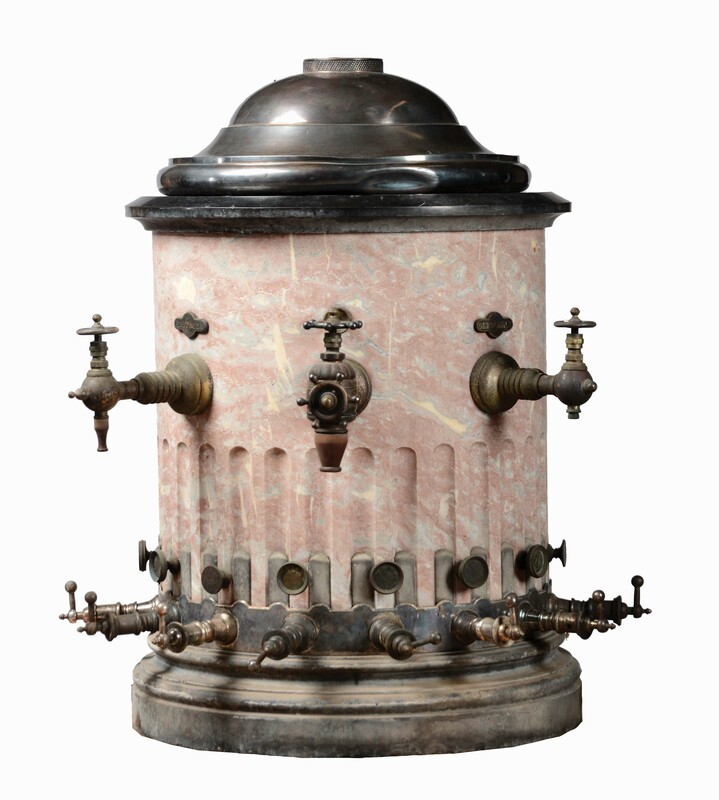 This antique soda fountain dates to the 1880s and would have been found in luxury hotels and high-end restaurants because the cost of one in the late 19th century was US$2,500 (almost US$70,000 or £53,500 today). The body is made of pink Italian marble and topped with a sterling silver dome. It was designed by JW Tufts in Boston for the Arctic Soda Fountain Company. Two smaller bronze plaques remain detailing 'Root Beer' and 'Ginger Ale'.